Salman Khan doesn’t have an email ID : You will never find Salman Khan writing personal mails to you because he doesn’t actually operate any personal email ID. 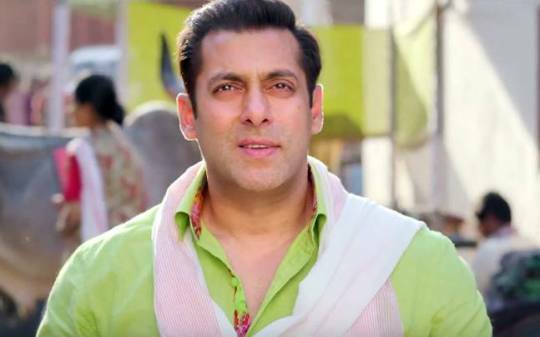 Salman Khan has shared email IDs that are also accessed by his staff. 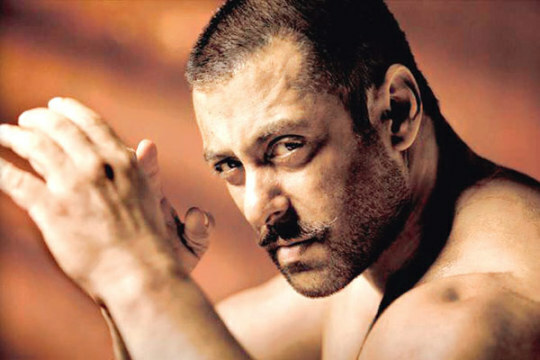 Salman hates being called “Bhai” : Though the whole world calls him by that pet name, Salman hates being called “Bhai”. He thinks only his own brothers should call him by that name but somehow all his fans call him by that name too. Salman never hires any other security agency : Apart from Shera, who always shadows him, Salman Khan also hires all his bodyguards from the same agency. Nobody else is allowed to come near Salman Khan. Salman regularly uses specs : Salman Khan uses spectacles to read. You will sometimes see him wearing one in his personal space or during dubbing. 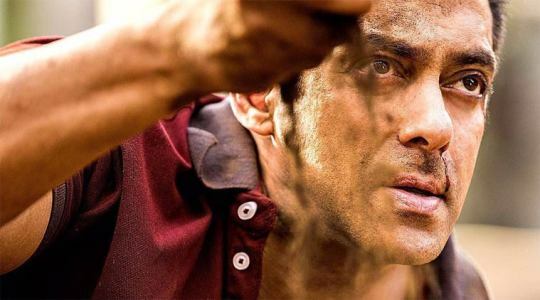 Salman is writing a script again : Salman Khan is in the process of writing a film script which is rumoured to be a film that will be directed by him too. Salman Khan had written film scripts before. His father, Salim Khan, is one of the most respected film script writers in Bollywood.